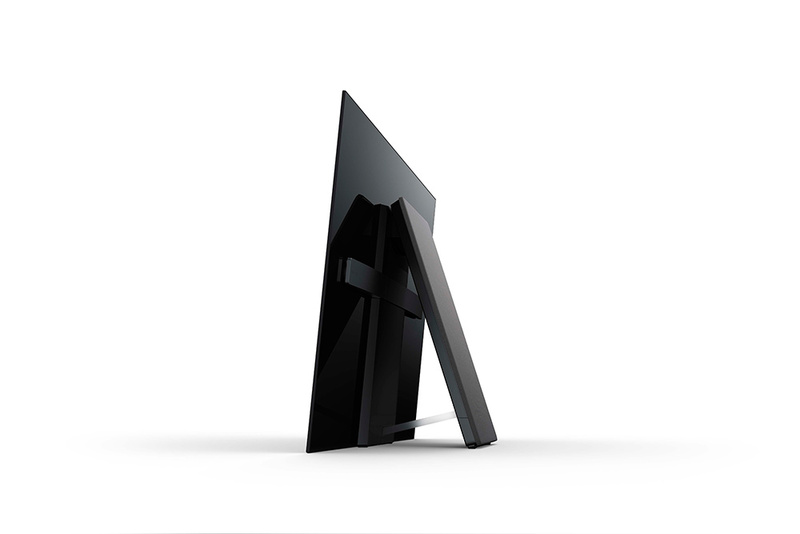 Sony today announced its latest flagship TV series in the Indian market – the BRAVIA A1. 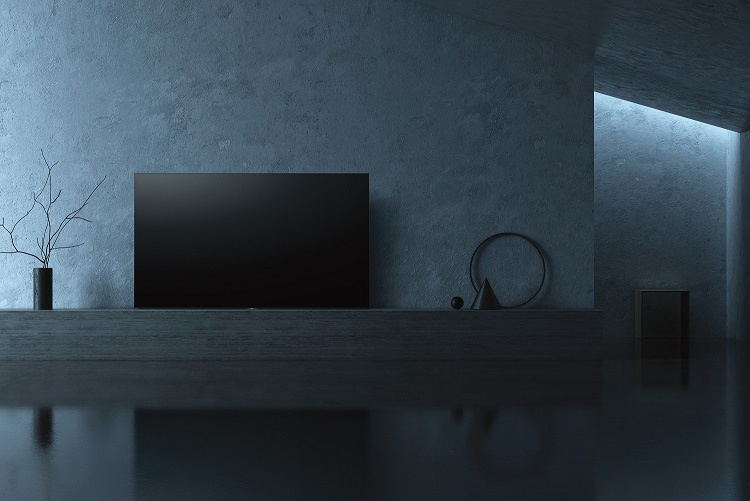 The new range takes the helm from its Z9D series but adds some revolutionary features like Acoustic Surface audio technology that helps to emanate sound directly from the screen due to OLED’s backlight-less structure. There’s an integrate sub woofer as well at the back along with two actuators to vibrate the TV screen for a true immersive experience. The One Slate concept is another interesting take on the design that according to Sony “condenses the TV into a single slate, giving a natural elegance for users to experience as a work of art in and of itself.” In simple words, One Slate mold has the OLED display technology incorporating all the different functions within the screen itself thereby eliminating the need for distinct elements like speakers, a bezel, or a stand. The OLED panel supports 4K resolution and is equipped with X1 Extreme processor, Dolby Vision, 4K X-Reality PRO and Triluminos display for improved picture quality and smart features handled by Google’s Android TV v7 (Nougat) that brings in app support, voice search and more. The TV also features Sony’s exclusive Content that fuses DTH channels and Internet content in a simple user interface, allowing users to browse through other channel’s contents in the content bar menu without disturbing the ongoing channel. Sony will sell the A1 series from August 4 in two sizes – 55-inch and 65-inch and will be up for pre-booking from 1st of next month to 15th for Rs. 3,64,900 and Rs. 4,64,900 respectively. All customers pre-ordering the TV will also receive a PS4 that supports HDR gaming.